Trees are truly magnificent, and if we keep them healthy, we can enjoy the economic, environmental, social and emotional benefits that they provide. 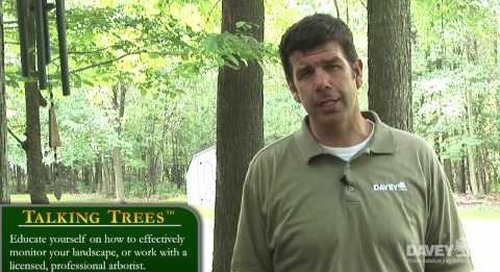 For more information on the amazing benefits that trees provide, visit http://www.davey.com/treebenefits. 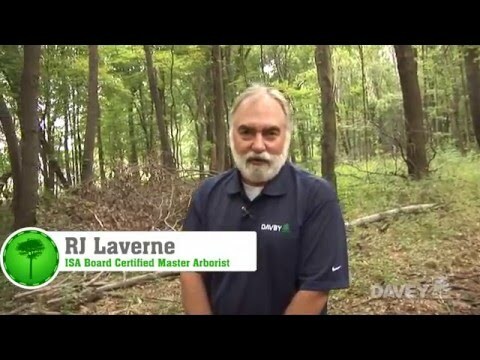 R.J. Laverne, Davey Tree Service expert and ISA Board Certified Master Arborist, discusses some of the amazing benefits trees provide. • Many people appreciate trees for their beauty, which translates to higher real estate value and curb appeal. • Trees provide shade to buildings, keeping them cooler in the summer months and resulting in lower electric bills. • With decreased electric use, the environment receives fewer emissions from power plants, resulting in better air quality. • Trees produce oxygen, essential for our wellbeing, and absorb carbon dioxide. Excess carbon dioxide in the atmosphere leads to global climate change. • Trees reduce rain runoff, allowing the water to be absorbed by the soil. 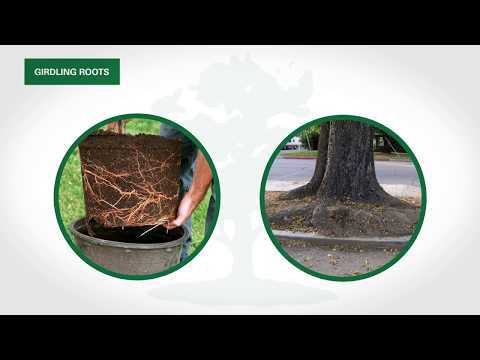 • Tree roots help to keep the soil in place, and reduce soil erosion. This improves water quality by reducing the amount of eroded soil that flows into streams. • Trees provide shade during the warm summer months, keeping the environment more comfortable. • With more shade, the “urban heat island effect” is reduced; referring to heat that often builds up in cities. When you have a lot of heat in the city, you get more ozone pollution and illnesses associated with heat. Trees are associated with important milestones and special memories throughout our lifetime. 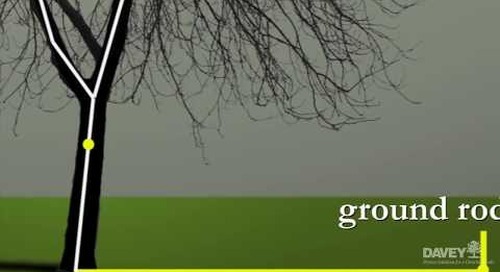 • Is there a special tree in your life from when you were growing up? • Do you know someone that got married under a particular tree? • Maybe a loved one is buried in a cemetery with a lot of beautiful trees? 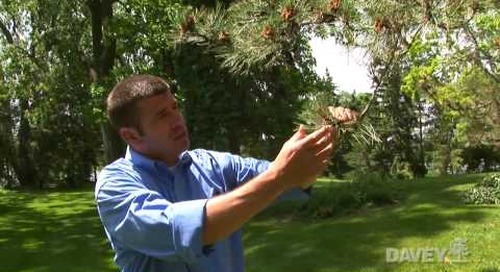 It is important to keep your trees healthy to maximize their benefits. 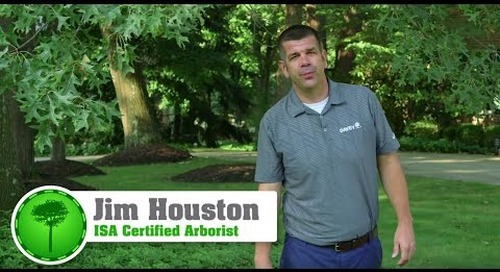 Contact your local professionally trained arborist with any concerns for your trees’ health. 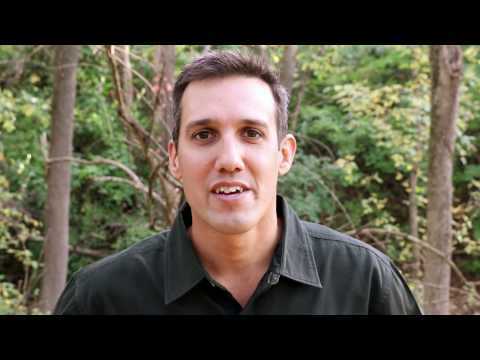 What is Diplodia Tip Blight? 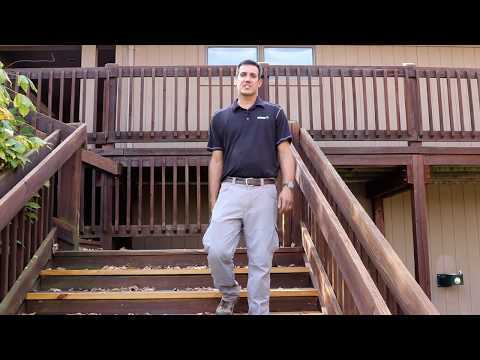 Learn how to address girdling roots with the help of tree service professionals. 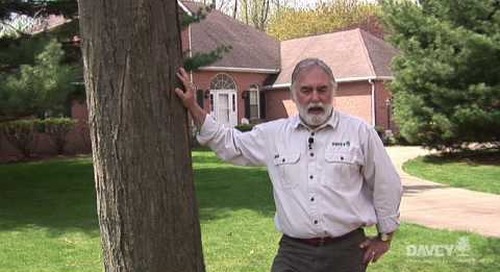 Lou Meyer, ISA Certified Arborist, provides advice on this popular tree care issue. 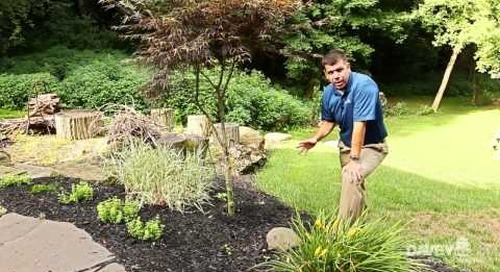 Vertical mulching technology can address tree stress due to compaction issues. 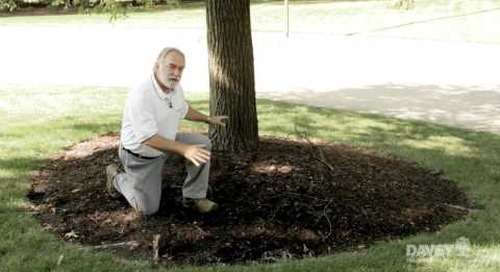 Professional arborist tip: vertical mulching technology can help reduce the effects of soil compaction and address root issues without damaging the tree. 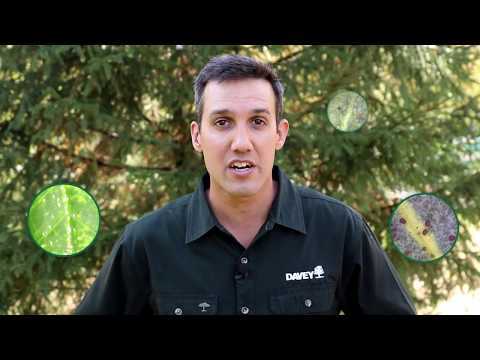 Learn why applying dormant oil can help to keep your trees and shrubs healthy and give you a head start on insect management in the spring. 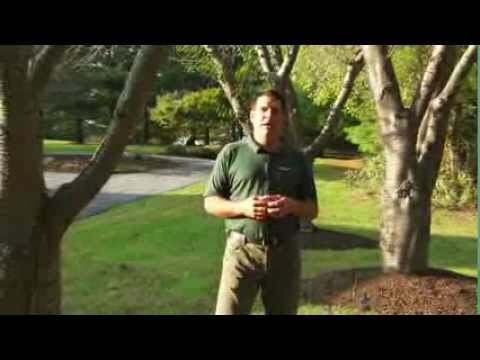 Pruning Trees: Why The Dormant Season Matters! Talking Trees: Fact or Fiction? 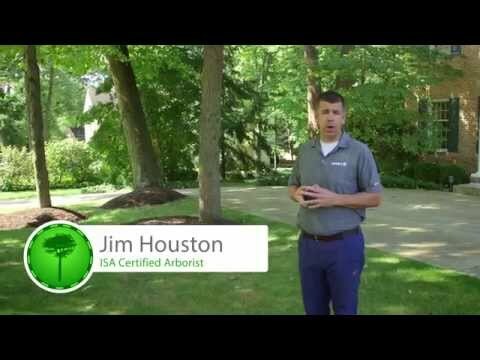 Managing EAB in Your Community: You Have Options! 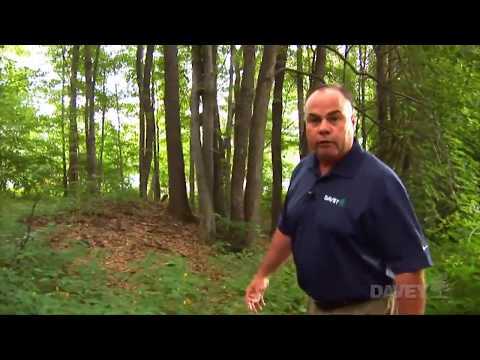 Have you ever wondered how a very large tree is planted? 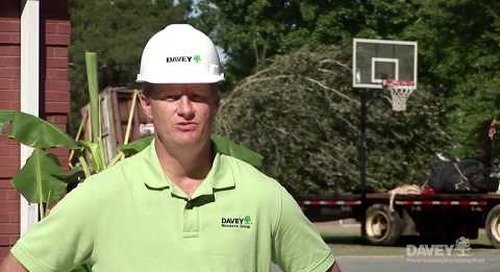 For more information on large tree moving, visit http://www.davey.com. 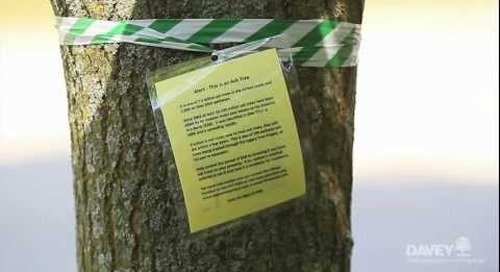 An issue that is very common in our often crowded urban landscape is trees and property disputes, and it can be confusing. 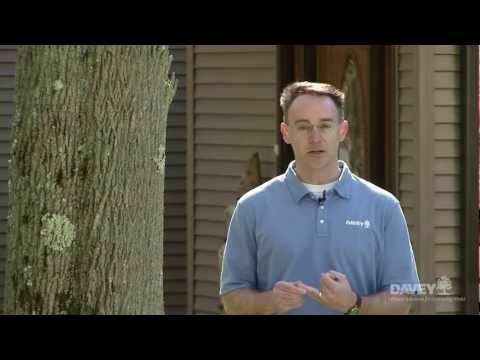 For more information or seasonal tree care tips, visit http://www.davey.com.